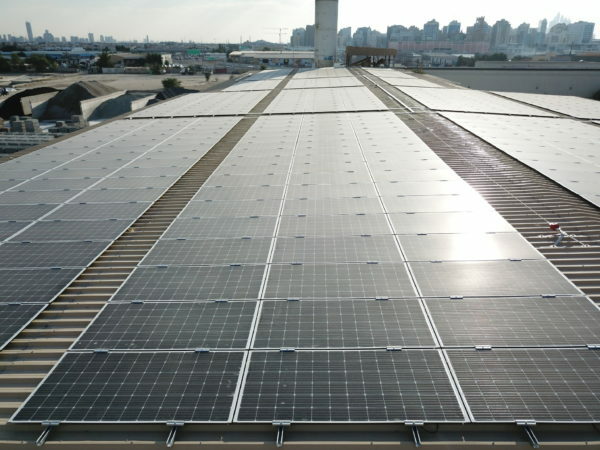 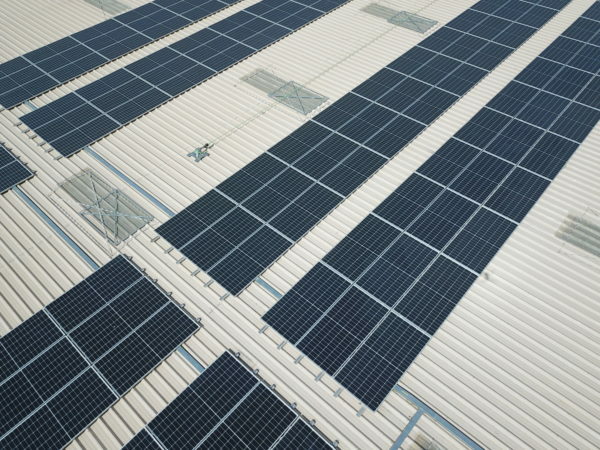 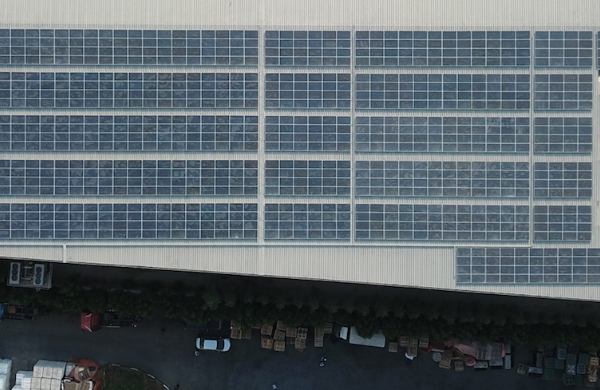 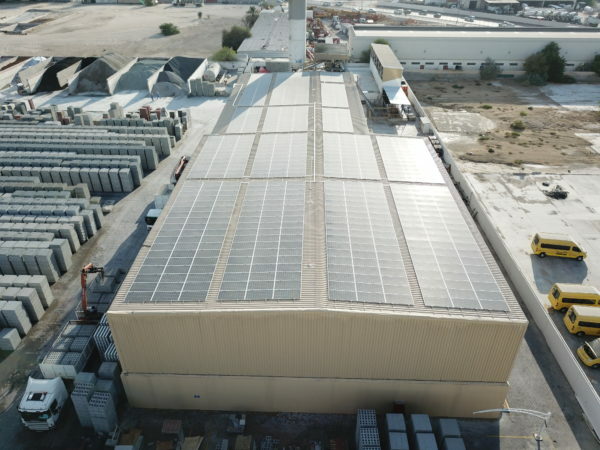 18 MWp solar-rooftop installation across 5 warehouse roofs. 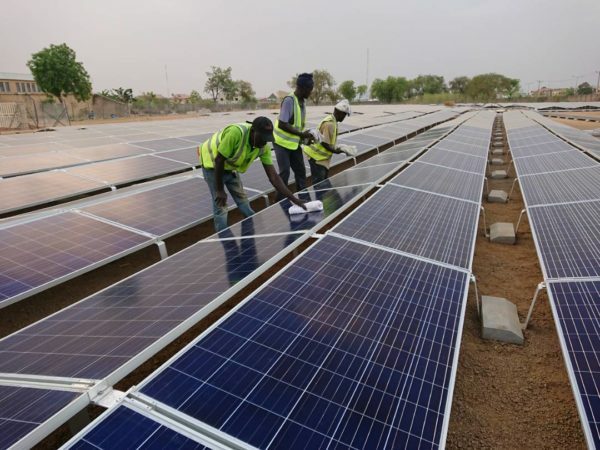 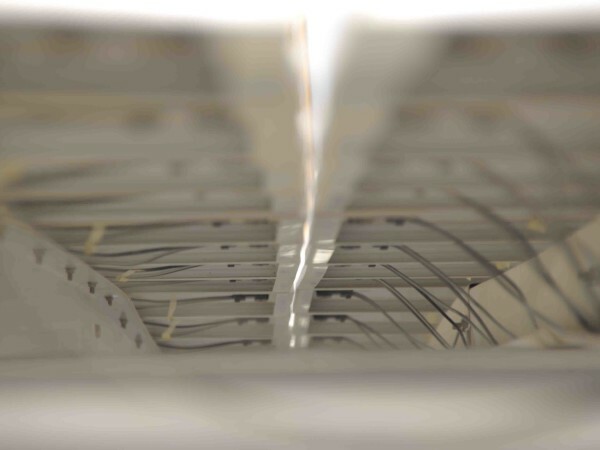 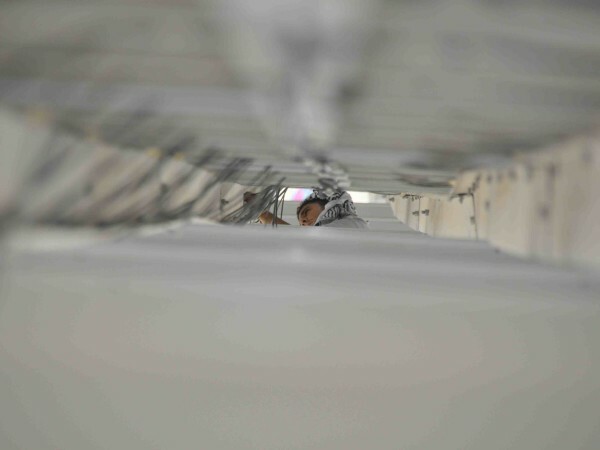 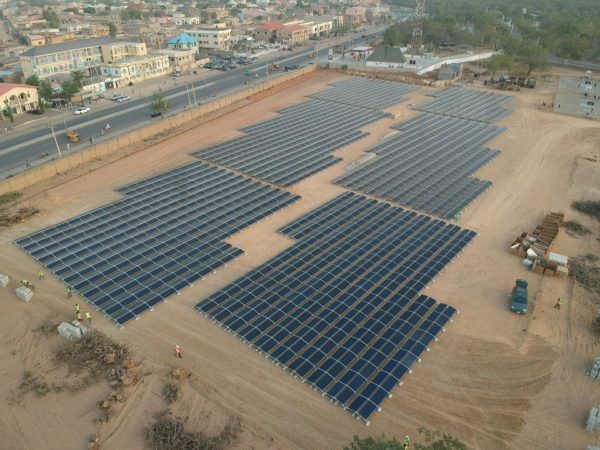 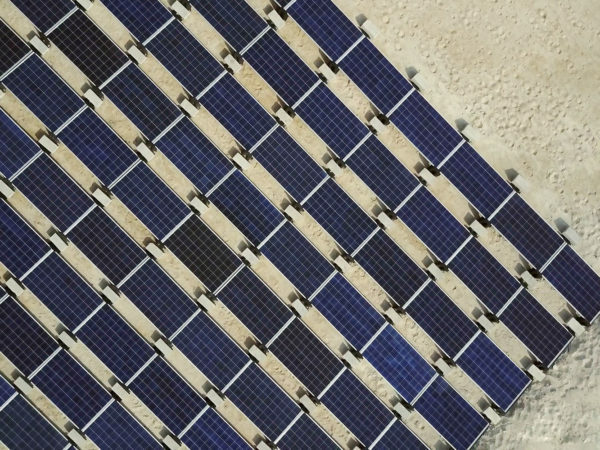 The 1 MWp solar plant for a leading university in Kano is Nigeria’s second largest solar plant in operation. 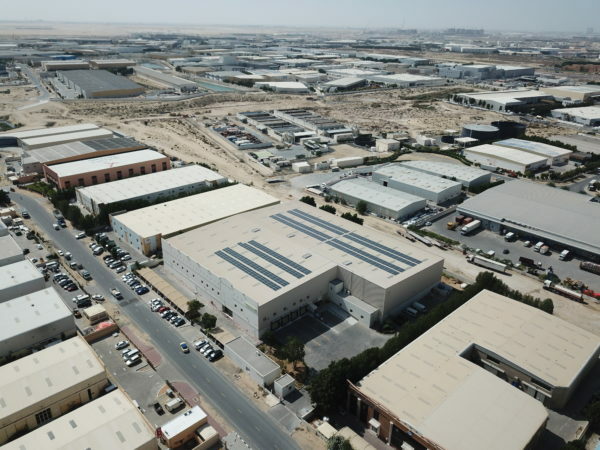 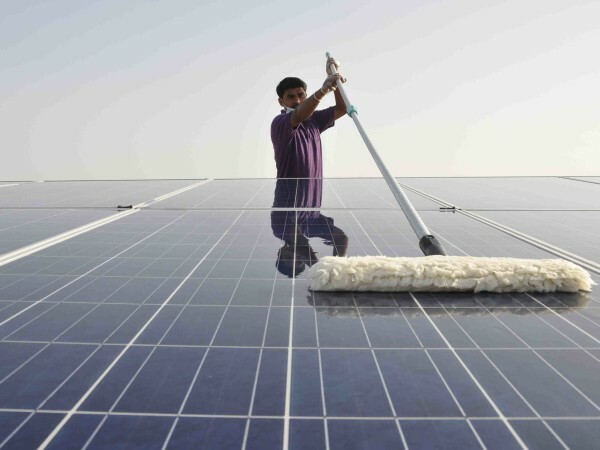 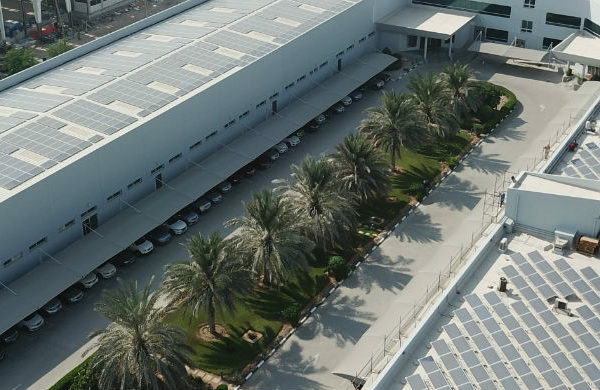 300 kWp solar rooftop plant for an industrial facility in Dubai Investments Park (DIP). 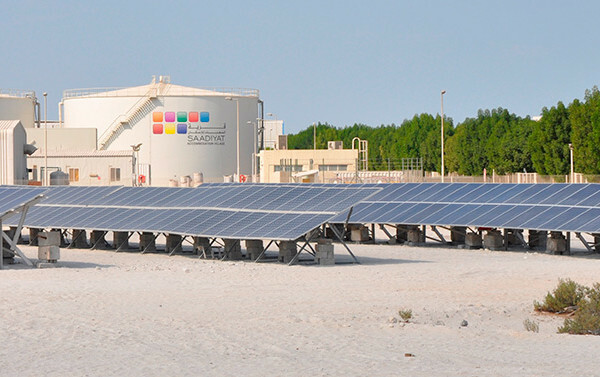 Solar-biodiesel-hybrid plant with 600 kVA of power capacity and 200 kWh battery storage capacity. 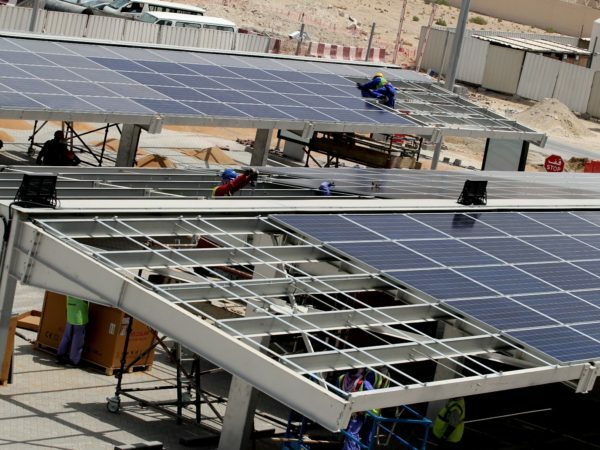 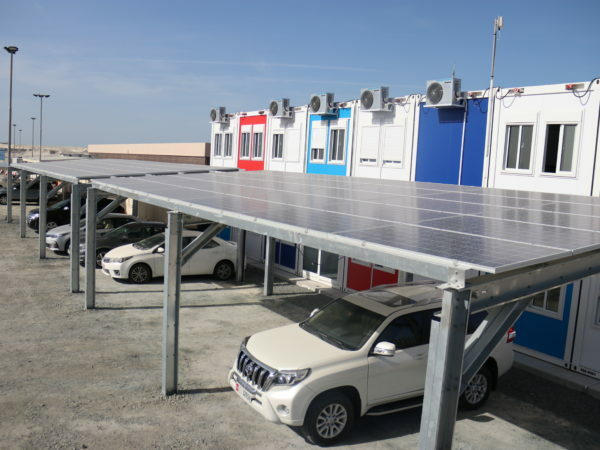 550 kVA solar-diesel hybrid plant with solar car parking shades for a construction site office in Abu Dhabi. 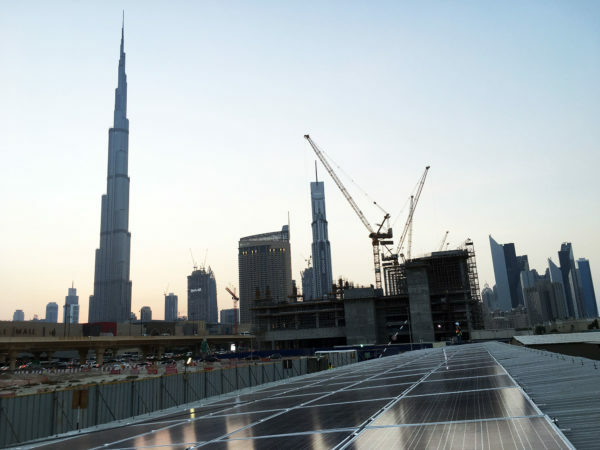 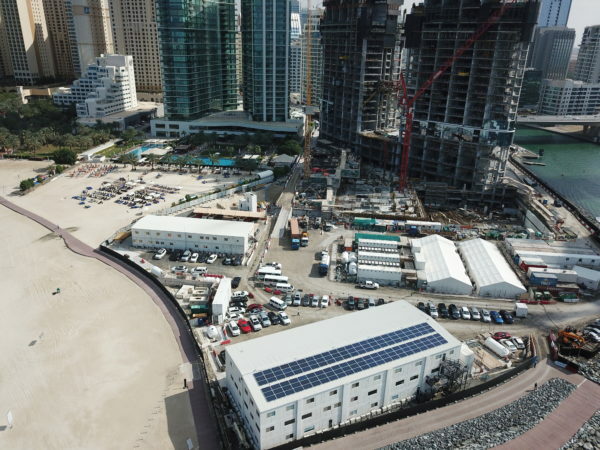 950 kVA solar-diesel hybrid plant with solar car park for the The Dubai Mall Zabeel Extension construction site. 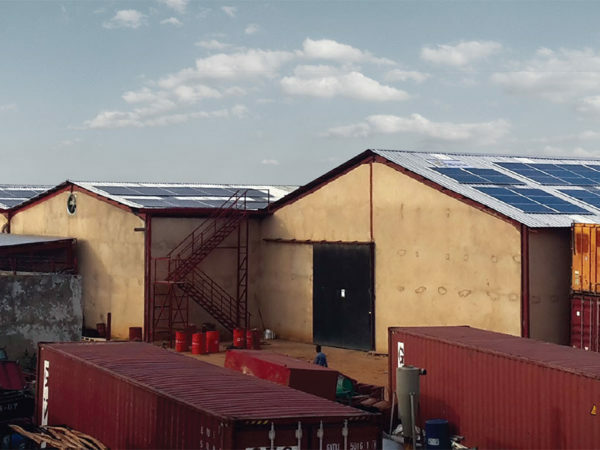 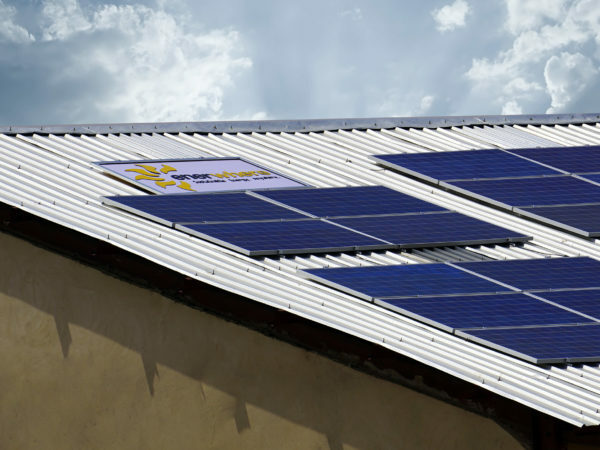 73 kWp solar rooftop system for a factory, first of its kind in Northern Nigeria. 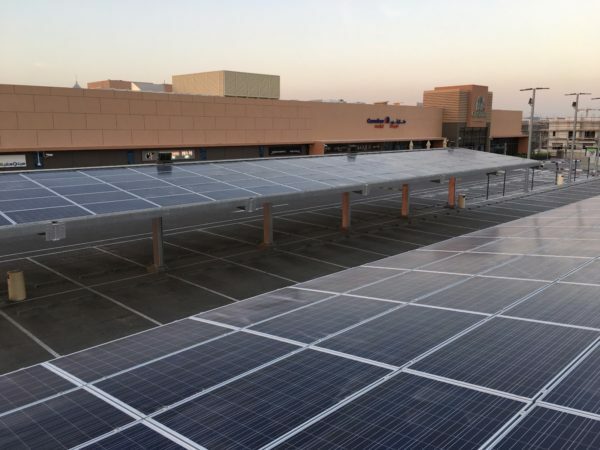 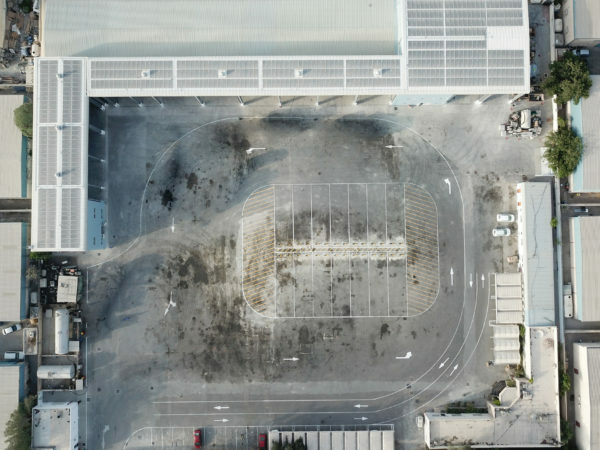 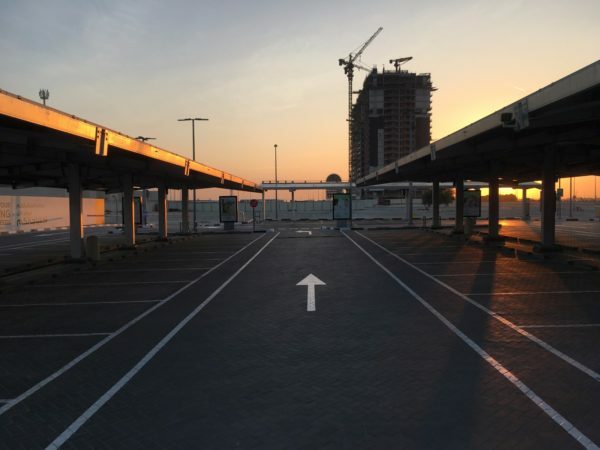 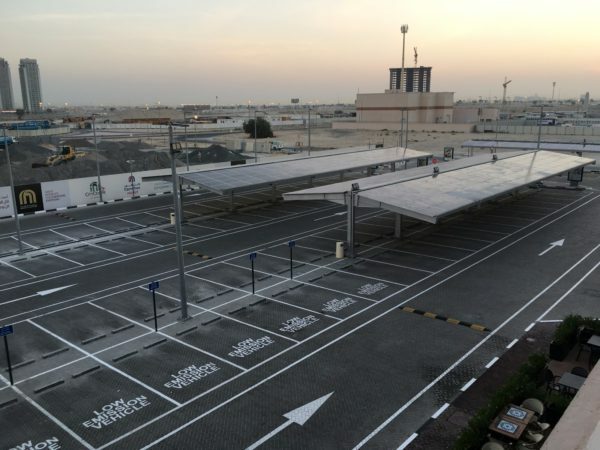 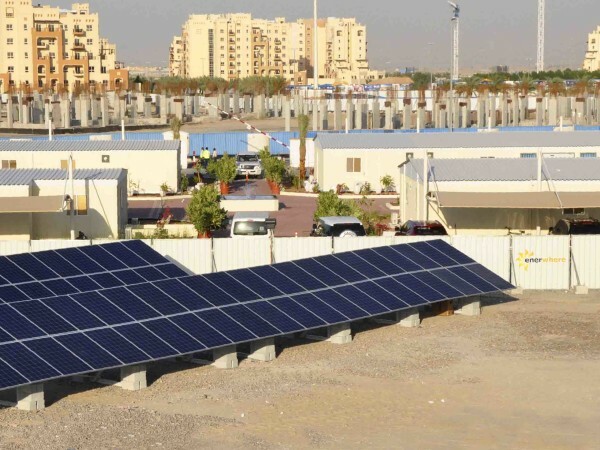 128 kWp solar car park for shopping centre parking lot in Al Barsha South, Dubai. 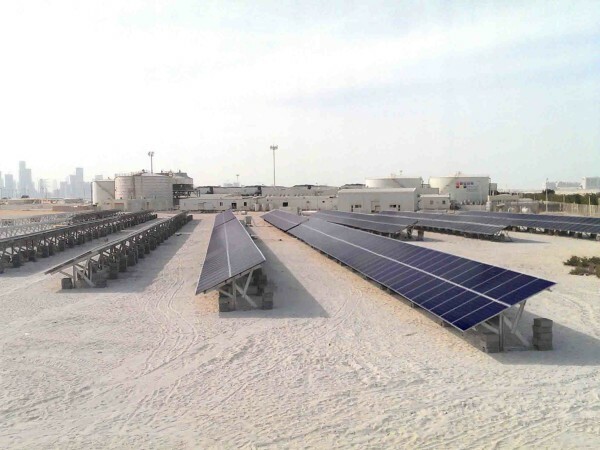 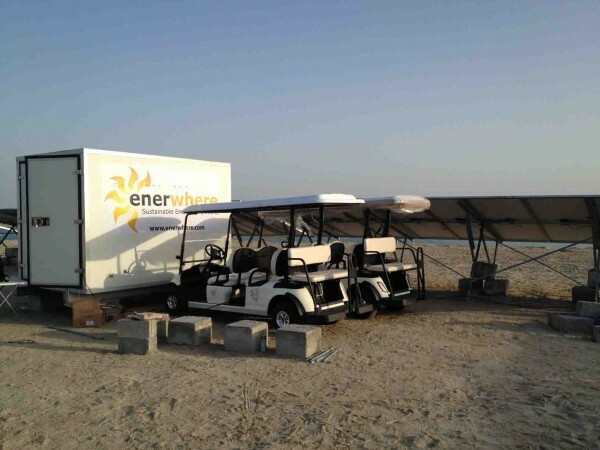 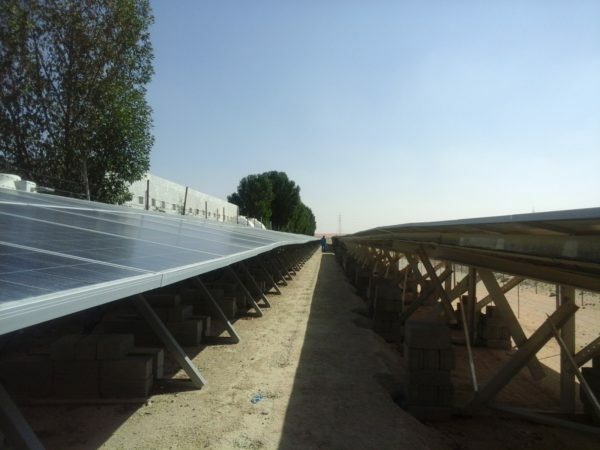 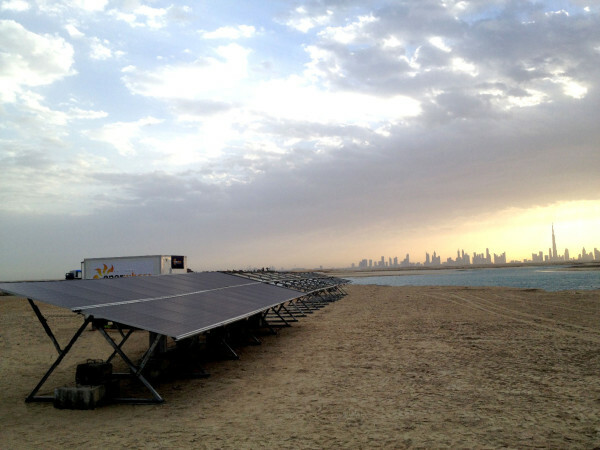 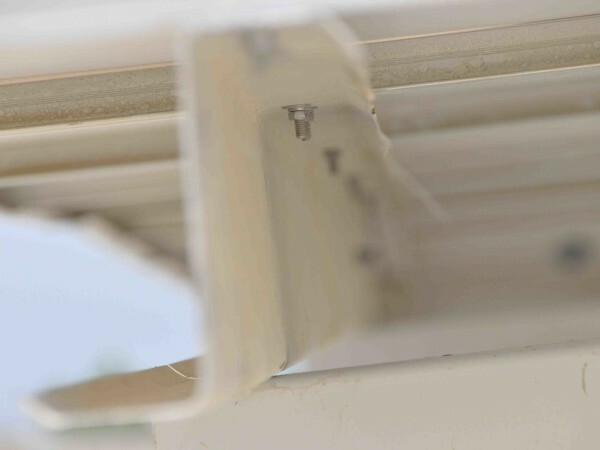 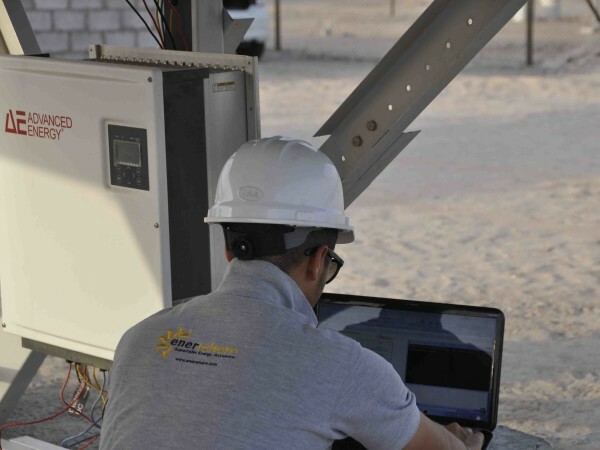 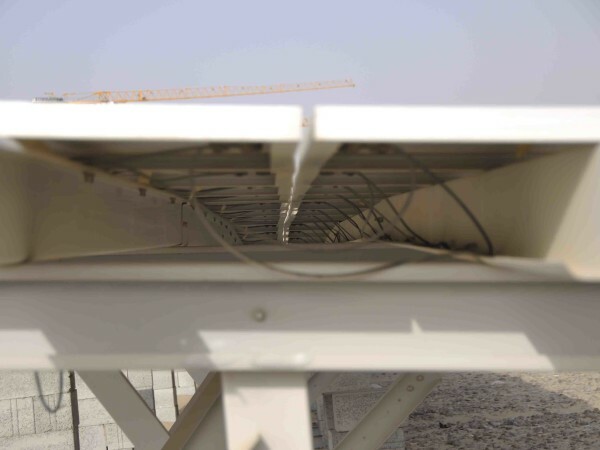 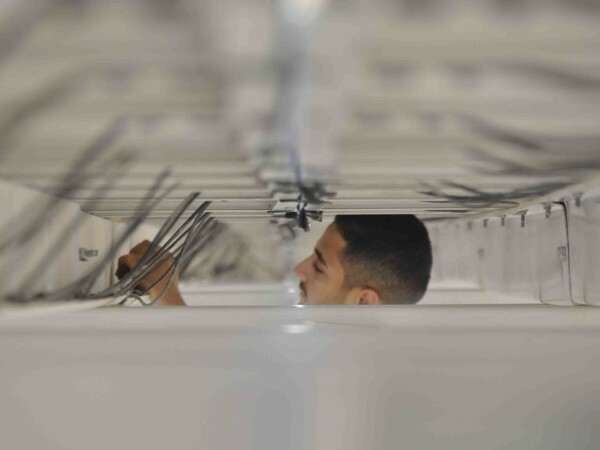 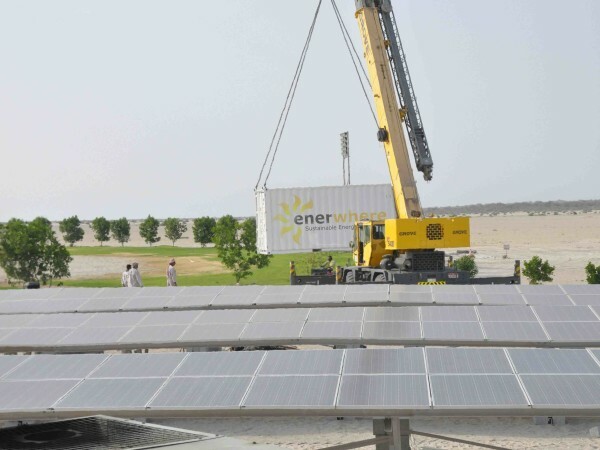 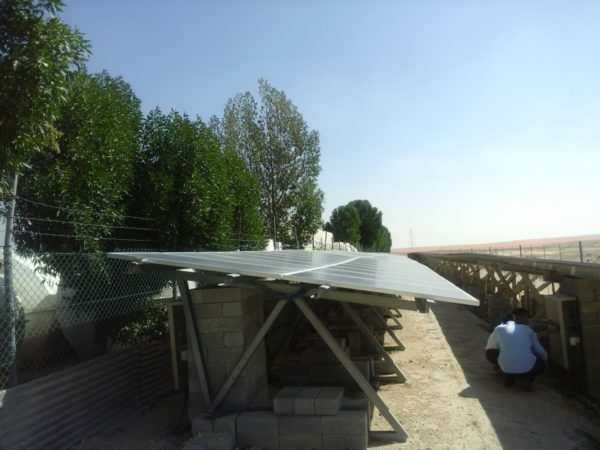 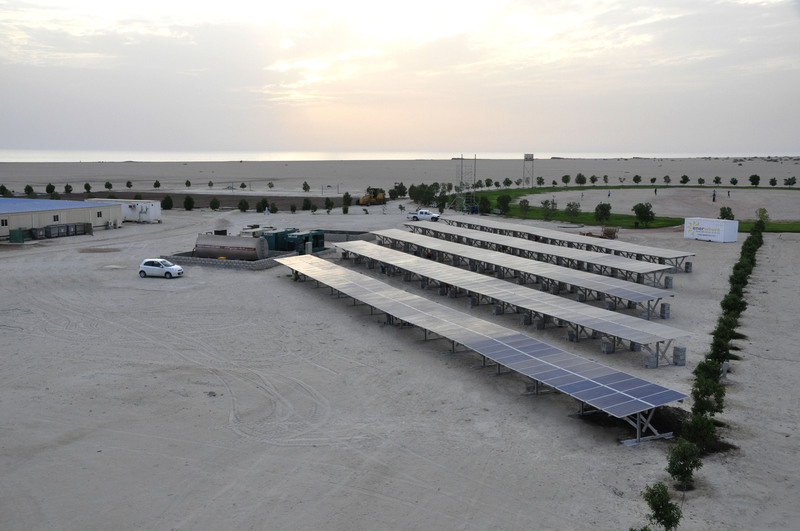 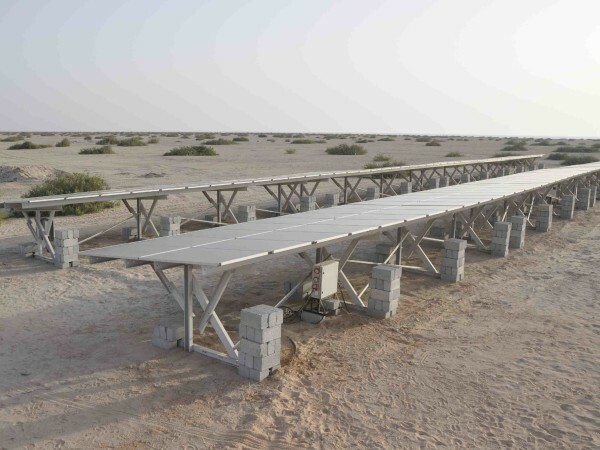 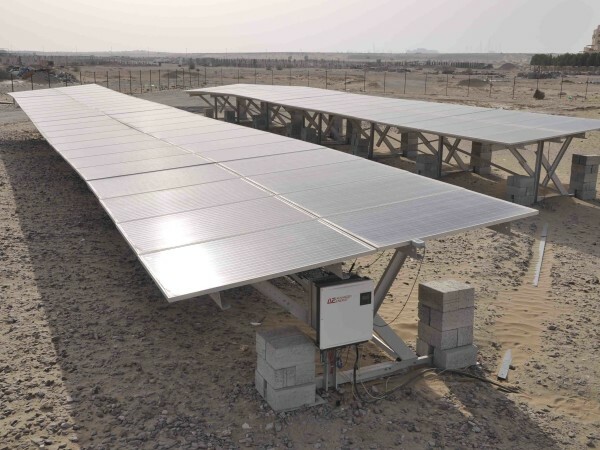 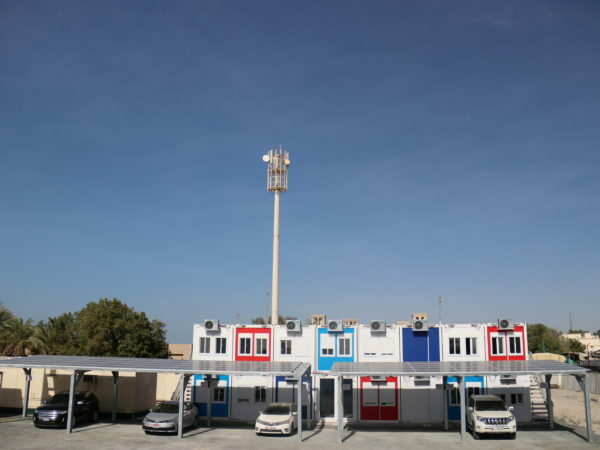 2 MVA solar-diesel hybrid system for Khansaheb camp in the Western region of Abu Dhabi. 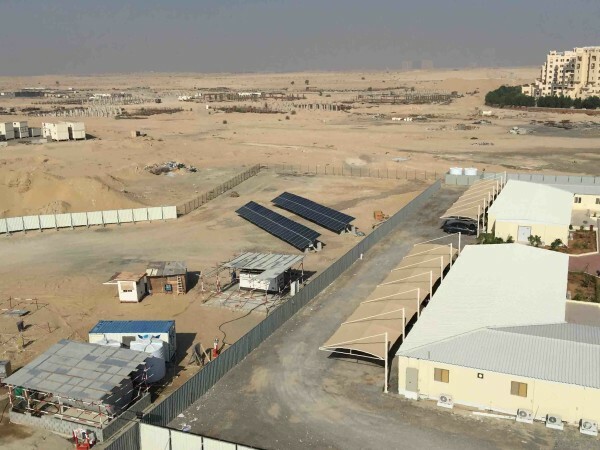 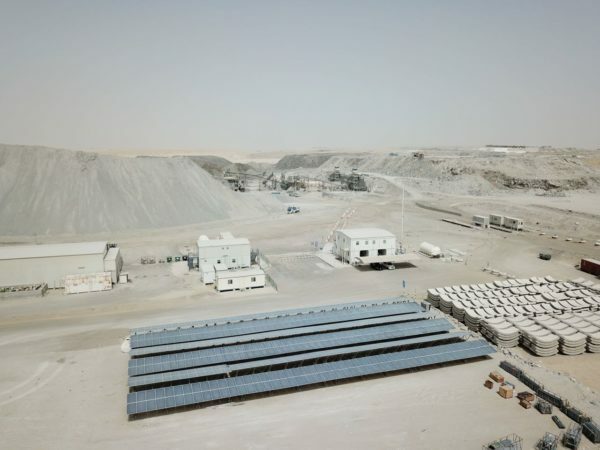 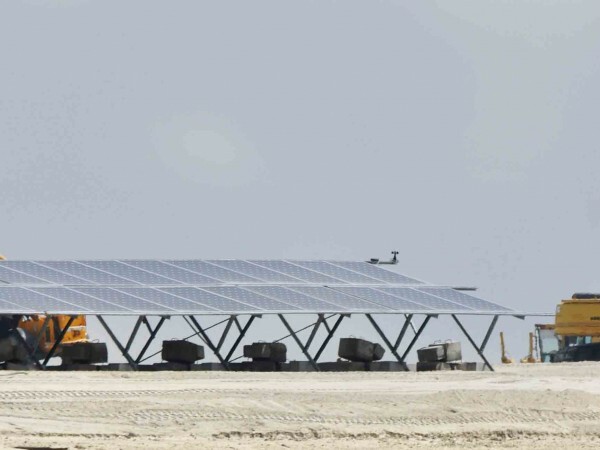 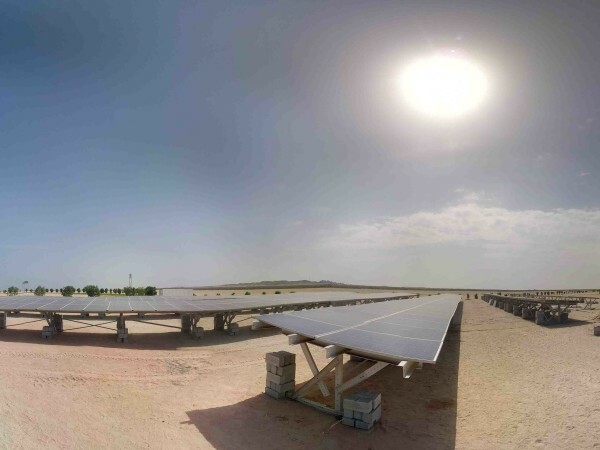 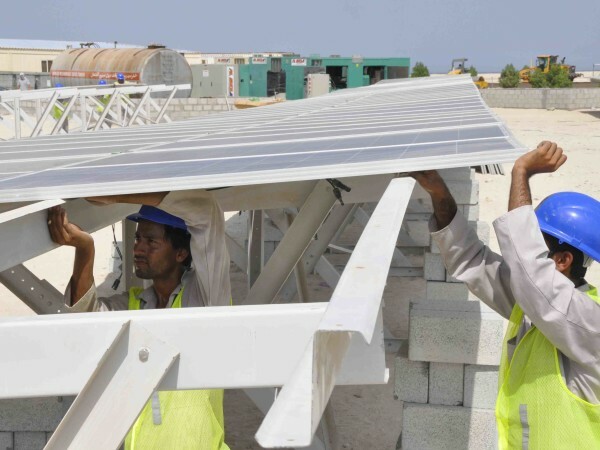 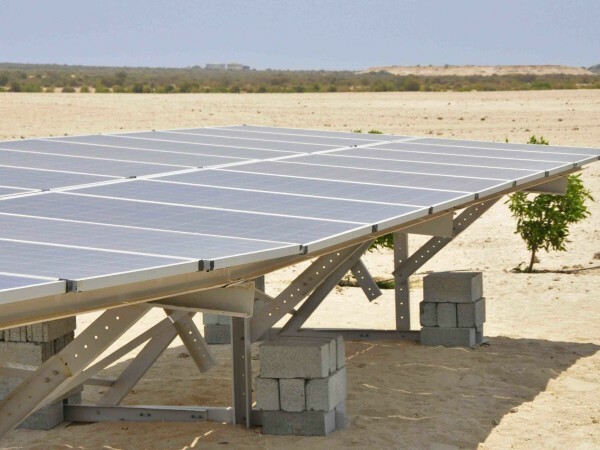 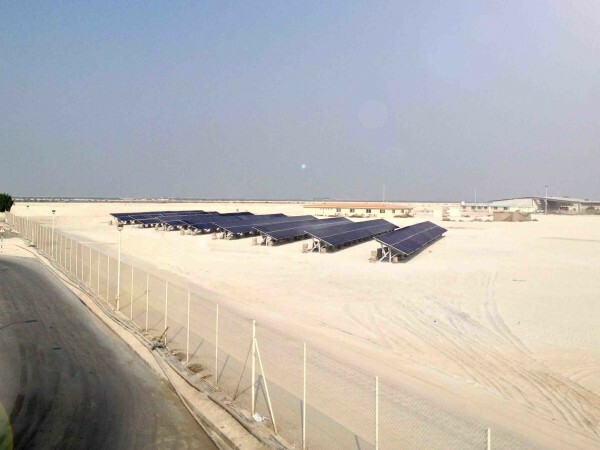 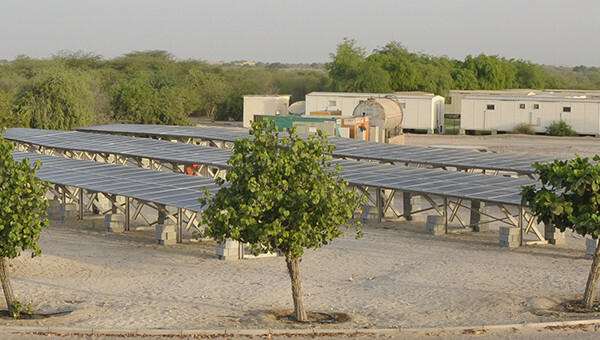 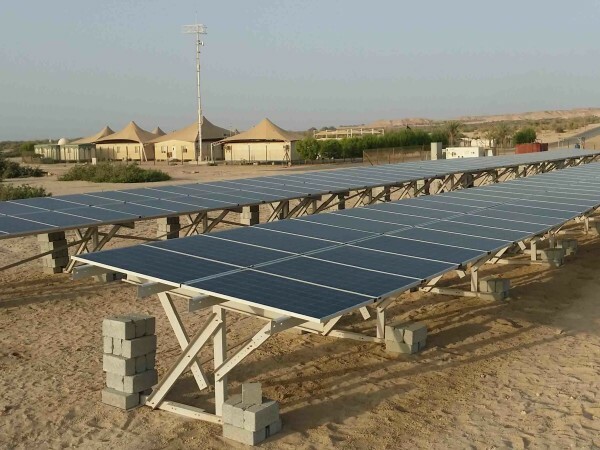 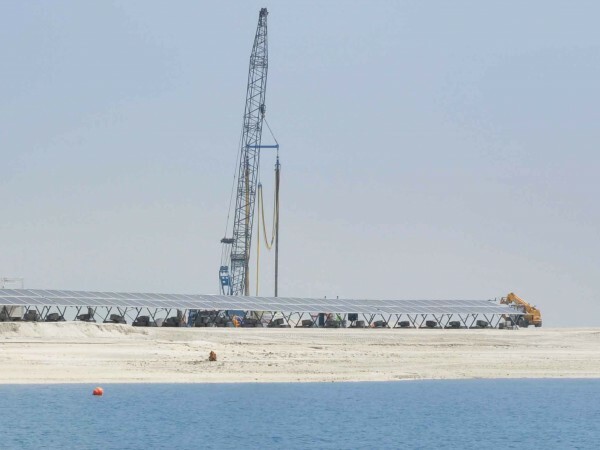 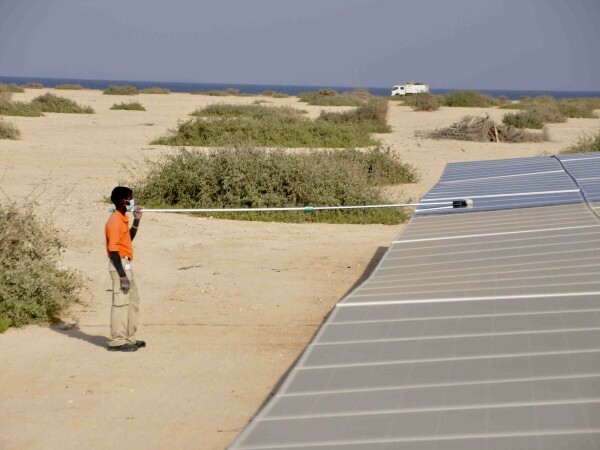 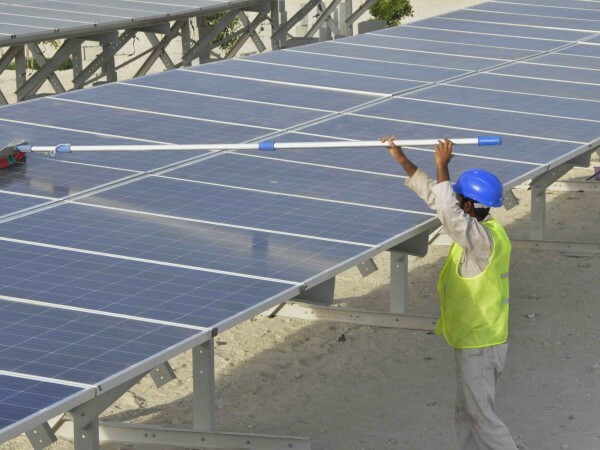 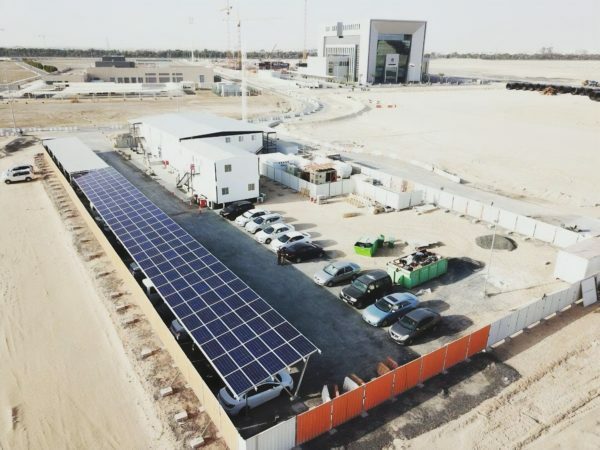 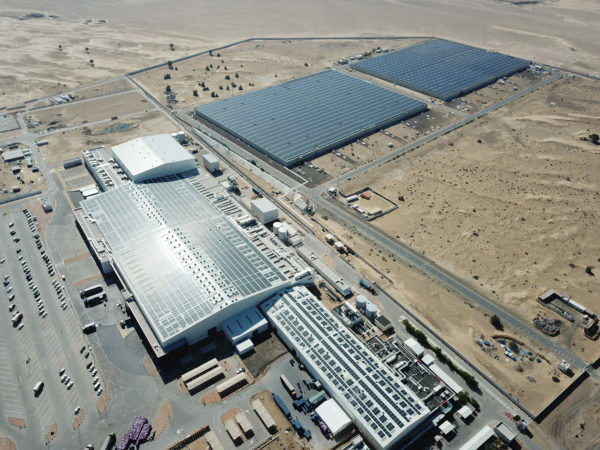 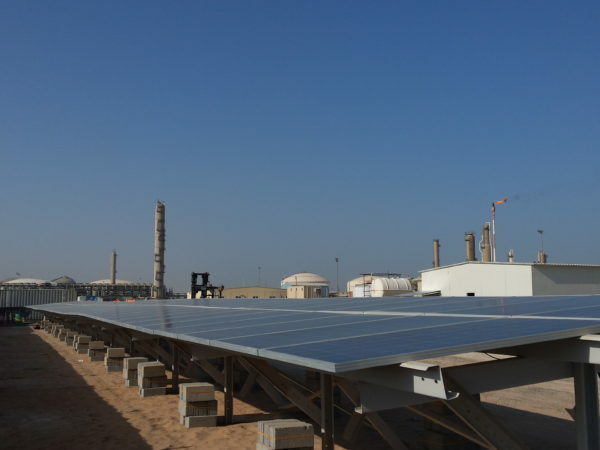 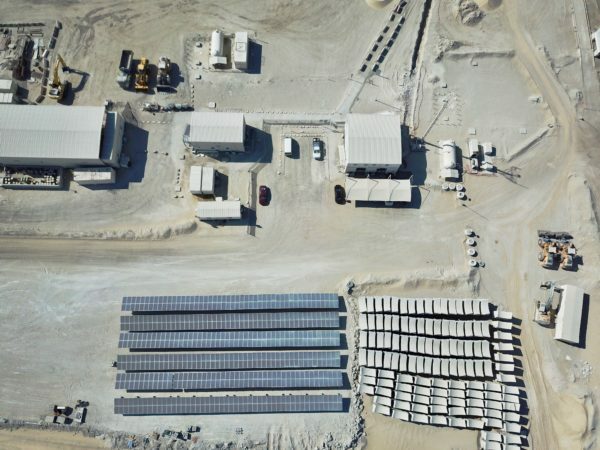 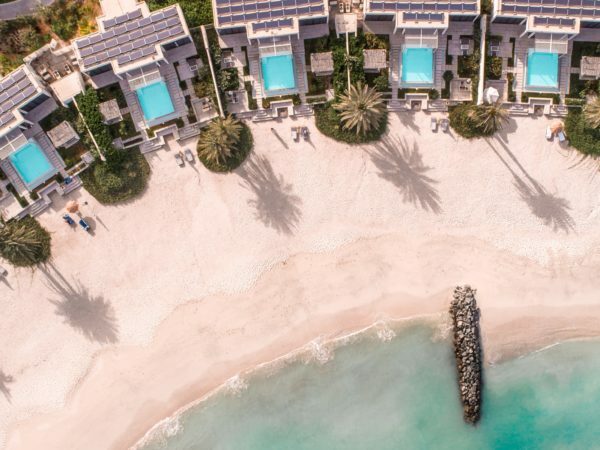 1.2 MVA solar-diesel hybrid plant powering the executive staff camp on Sir Bani Yas Island, Abu Dhabi. 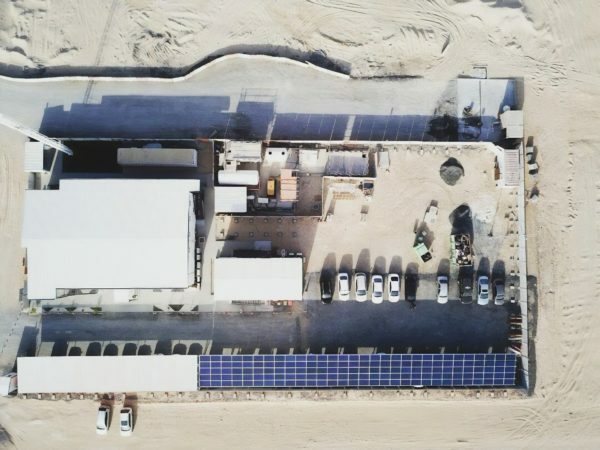 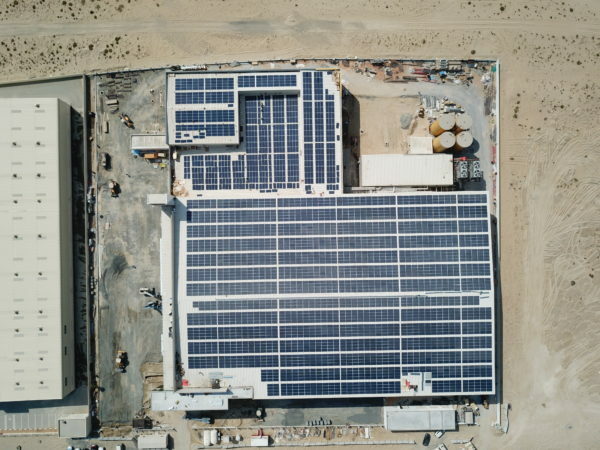 360 kVA solar-diesel hybrid plant for the police & fire station on Sir Bani Yas island, Abu Dhabi. 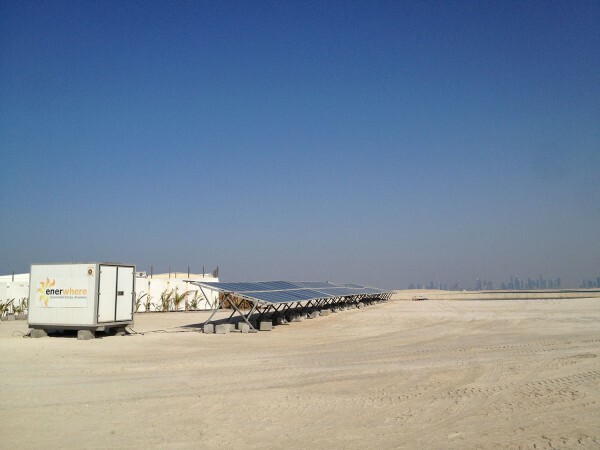 350 kVA power supply for a construction site office, steel workshop & tower crane in Dubai. 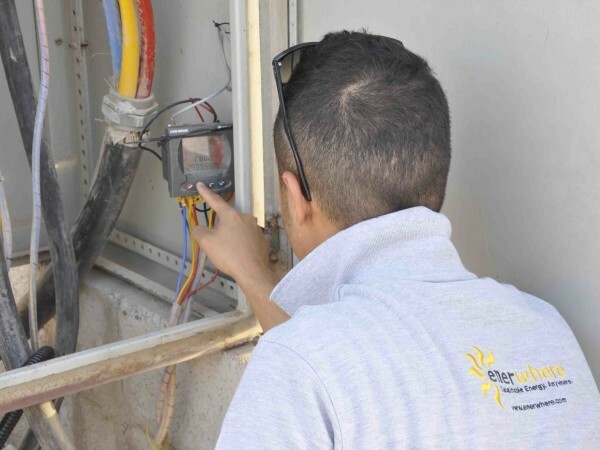 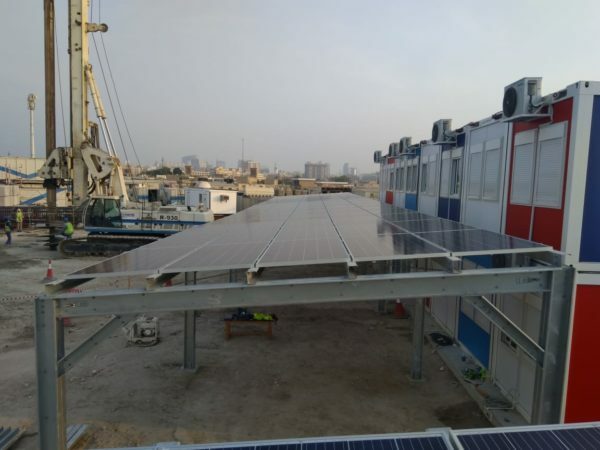 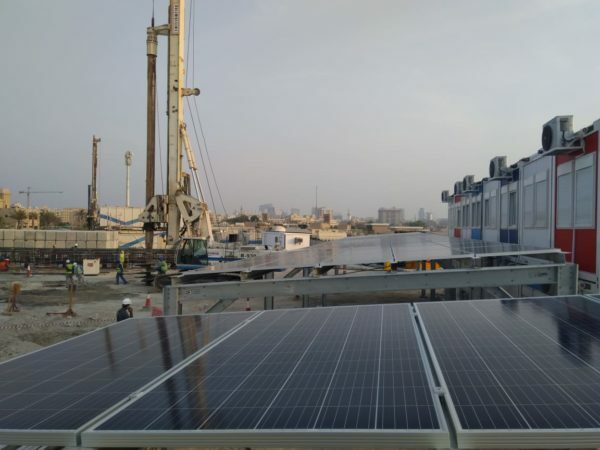 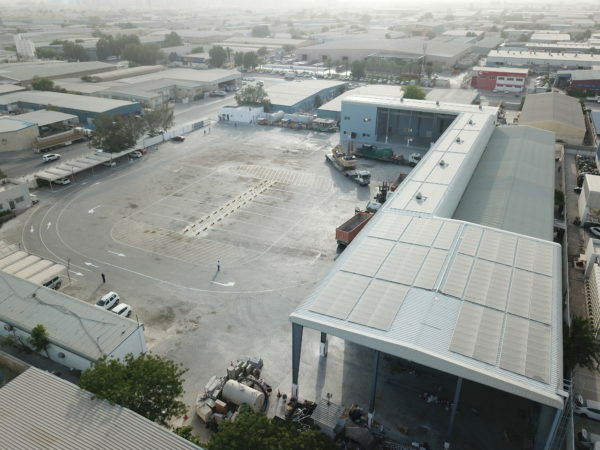 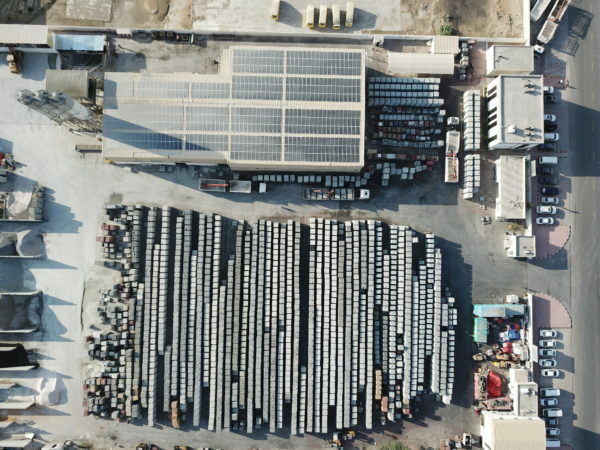 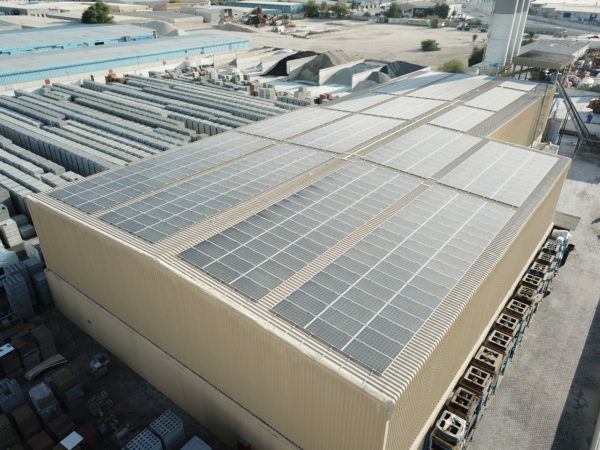 175 kVA solar-diesel hybrid system for DUGAS industrial construction site in Jebel Ali port. 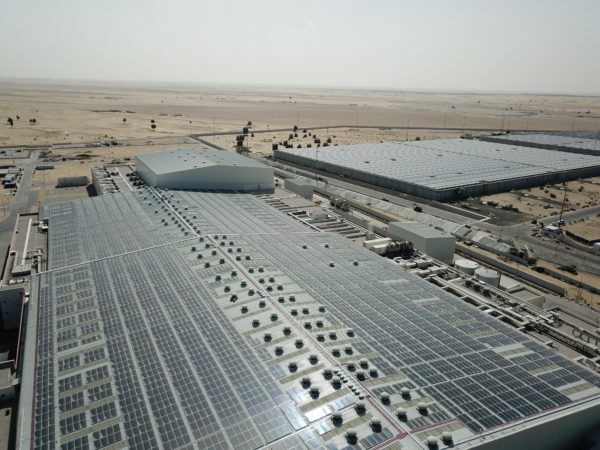 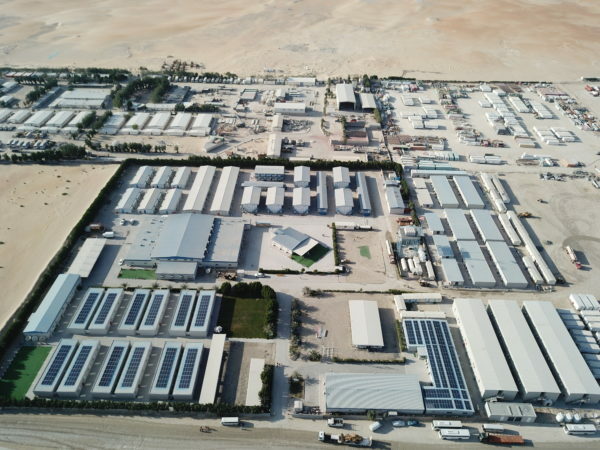 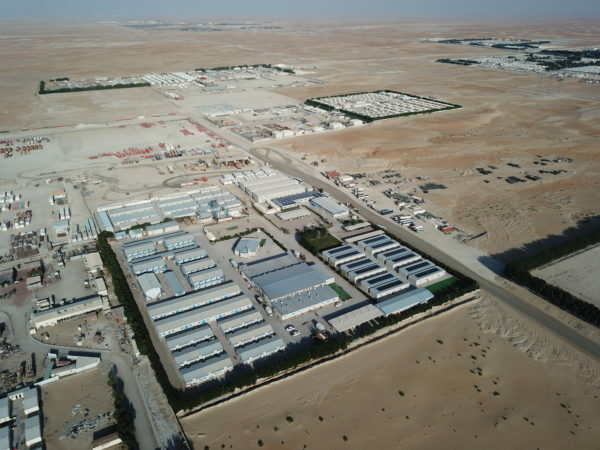 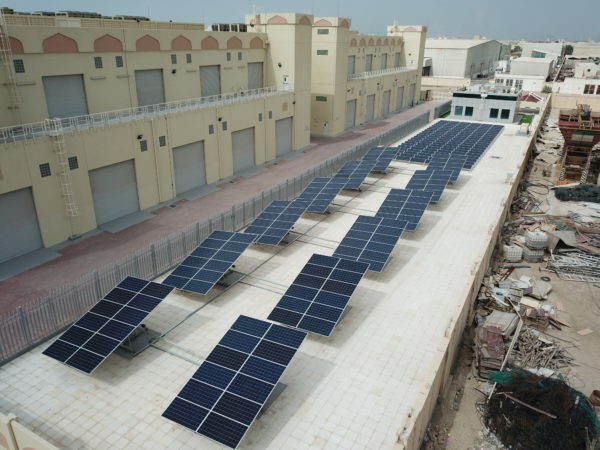 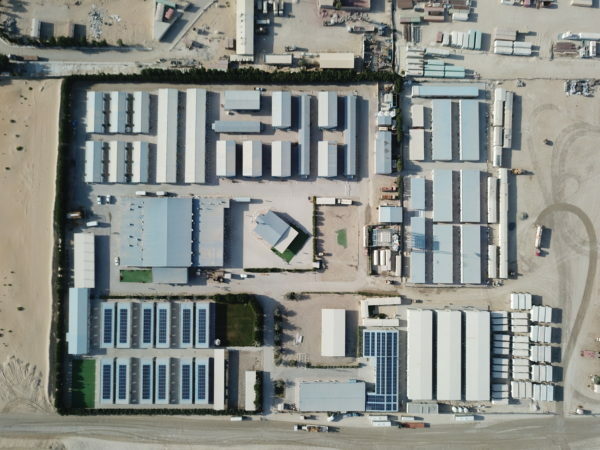 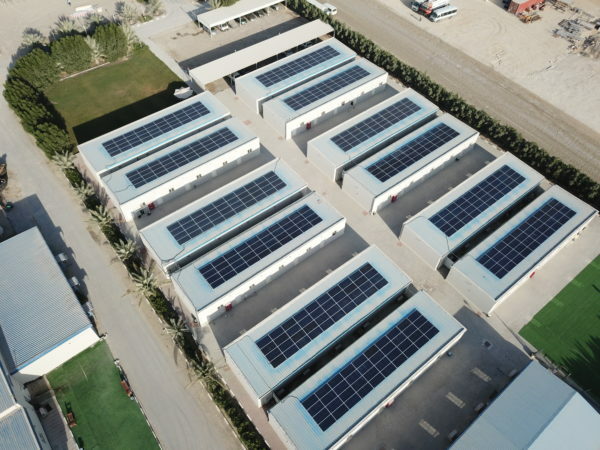 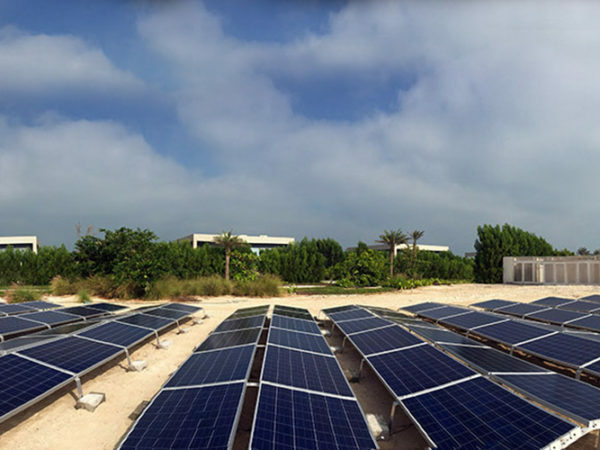 125 kVA solar-diesel hybrid plant for a site office and labor camp on The World Islands, Dubai. 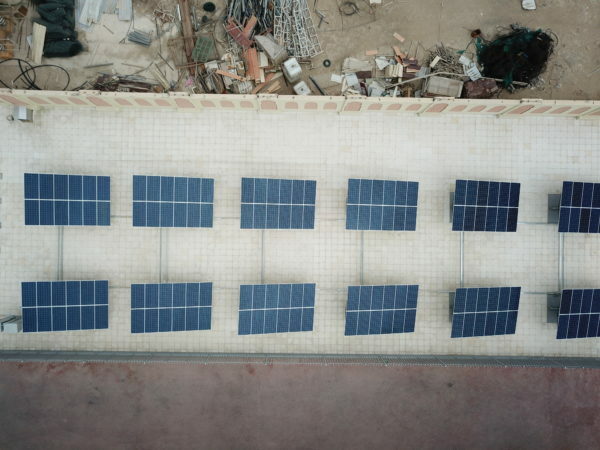 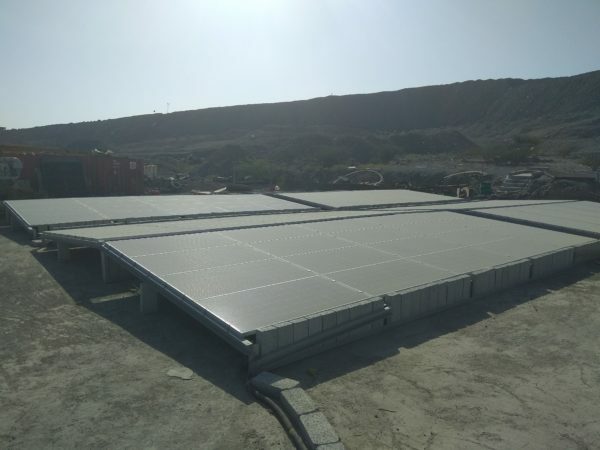 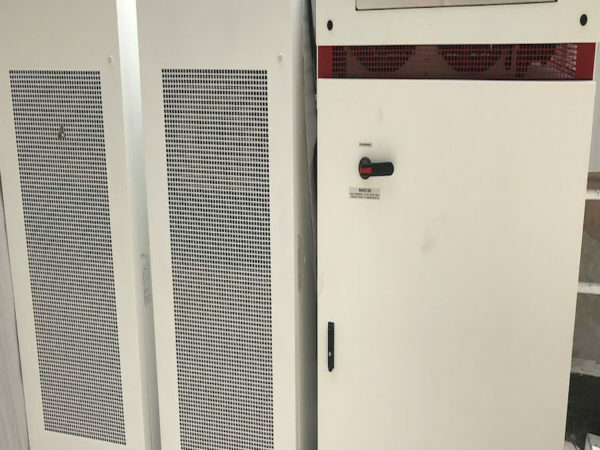 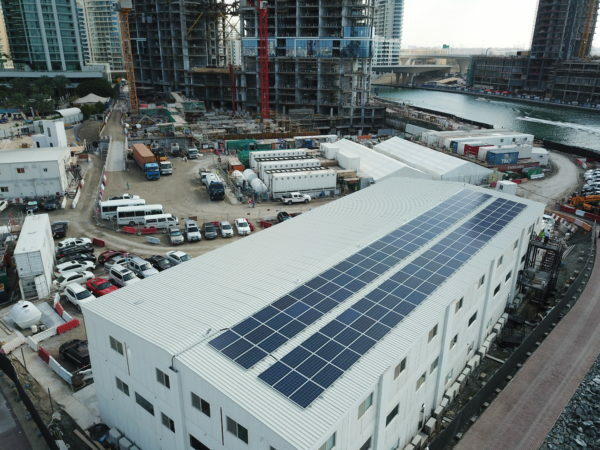 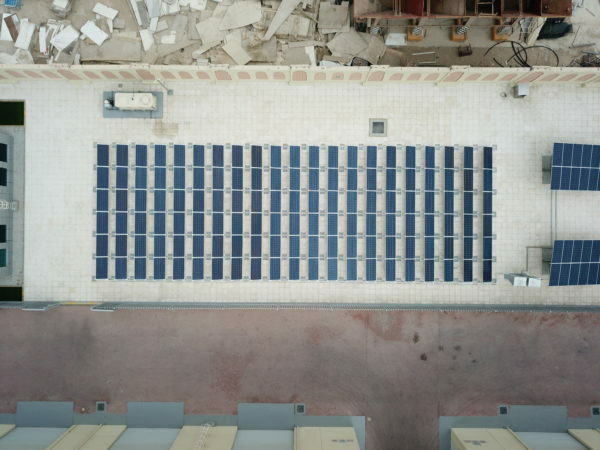 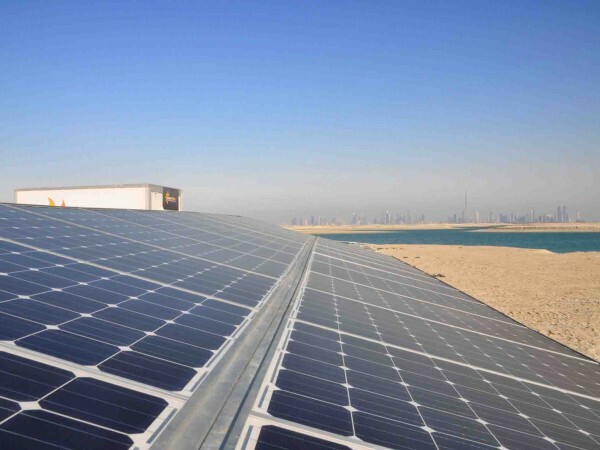 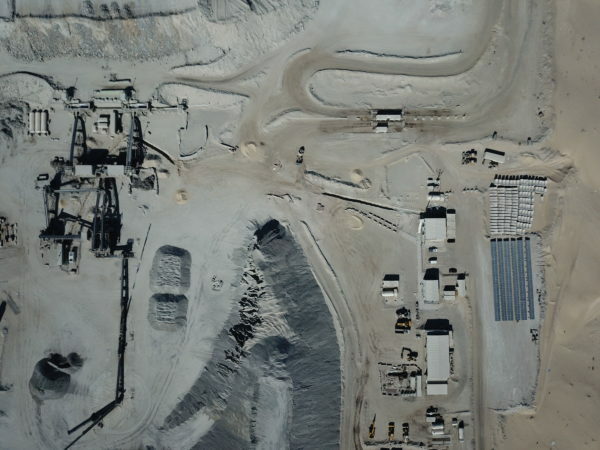 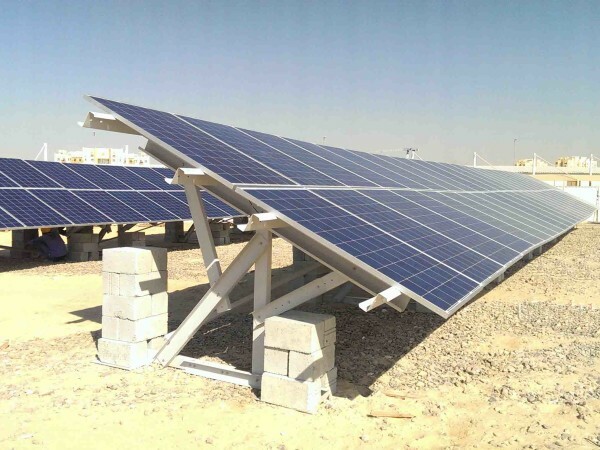 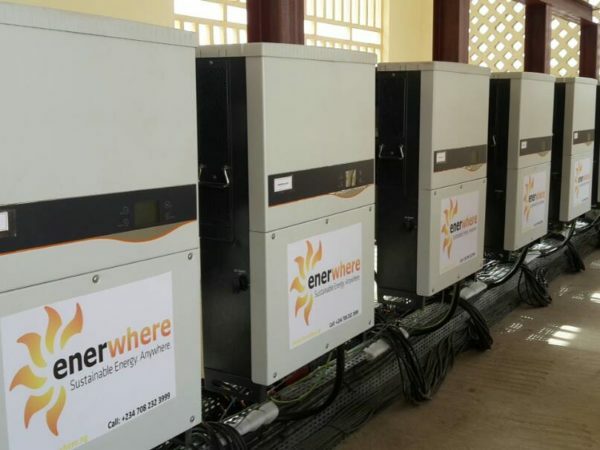 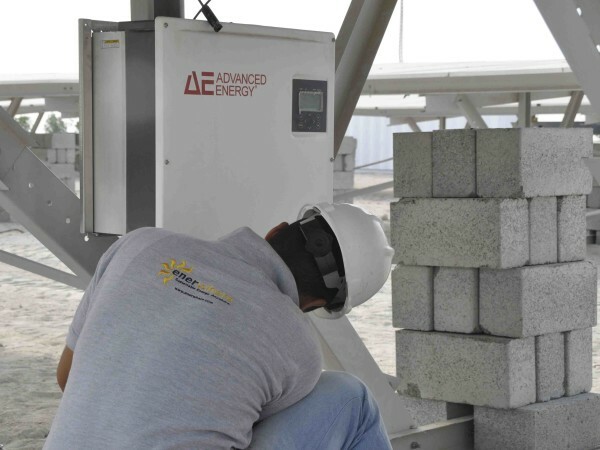 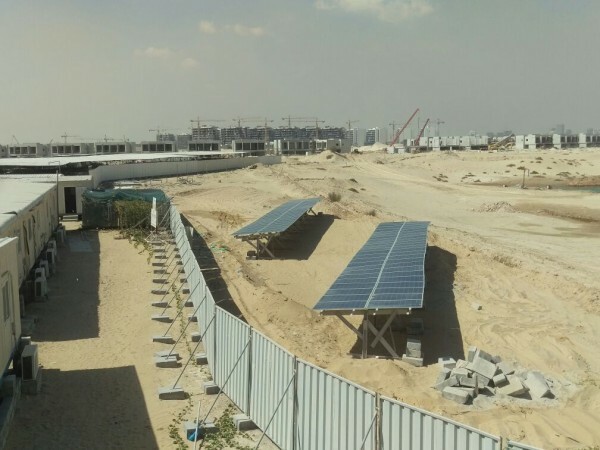 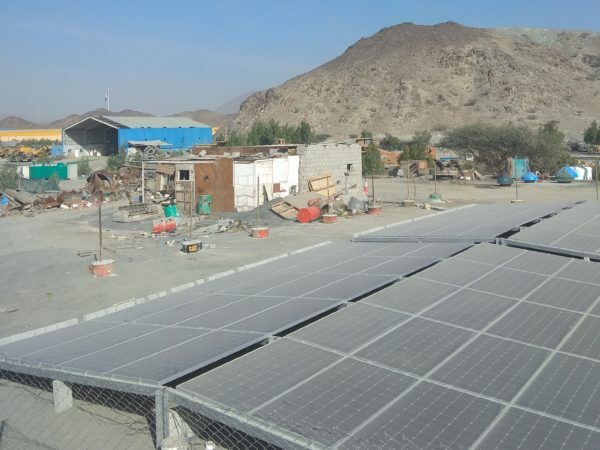 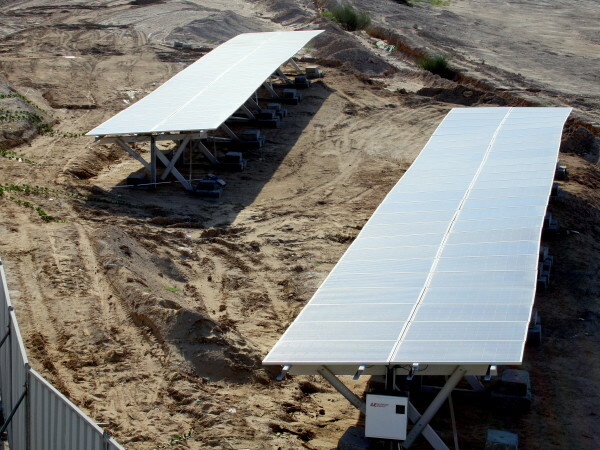 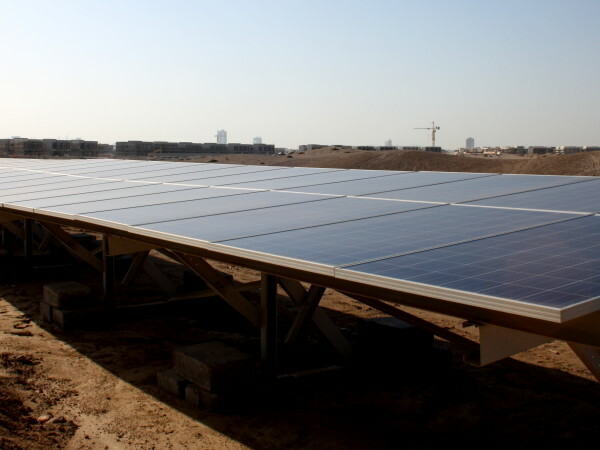 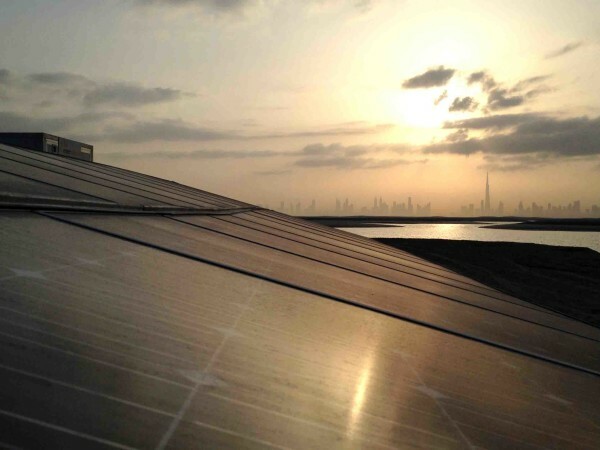 25 kVA / 48 kWh solar-battery hybrid system for a construction site on The World Islands, Dubai. 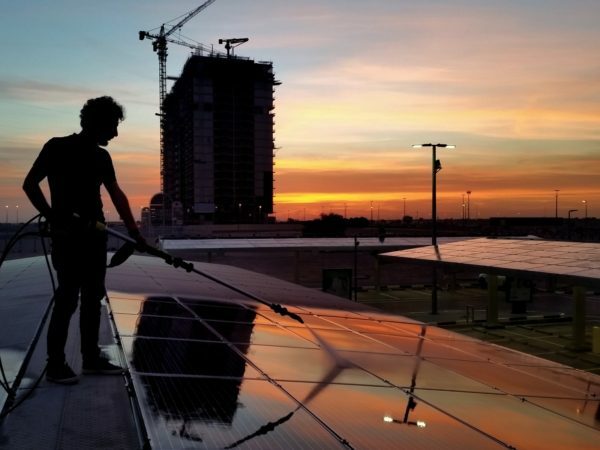 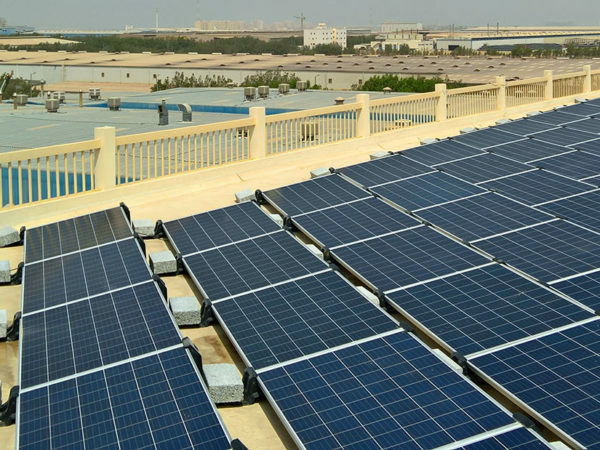 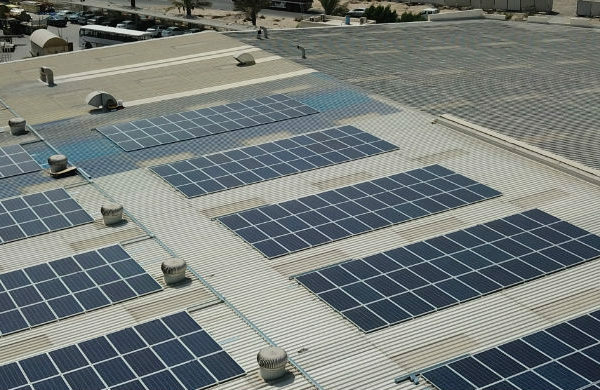 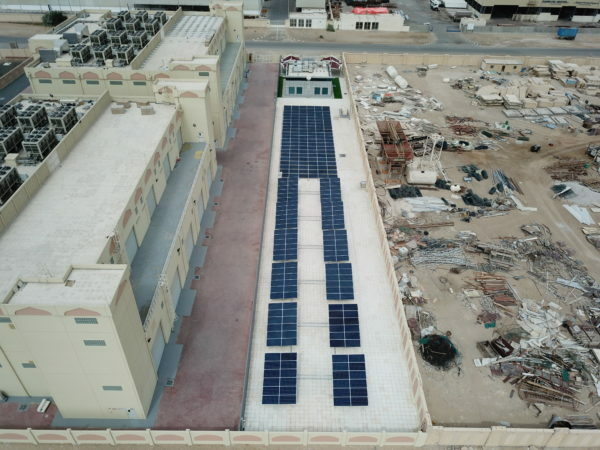 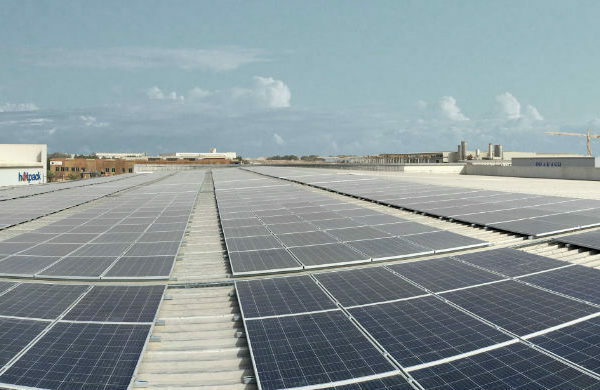 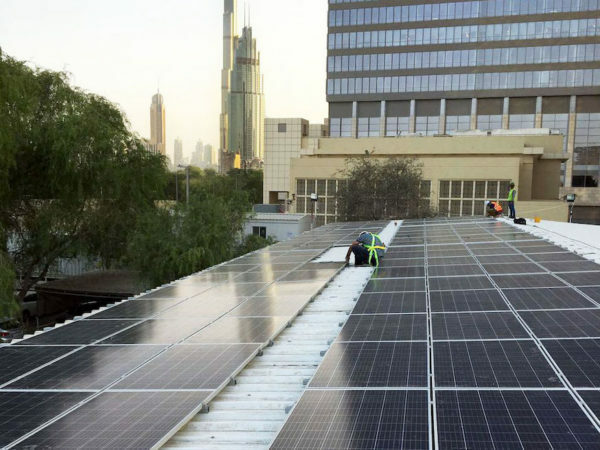 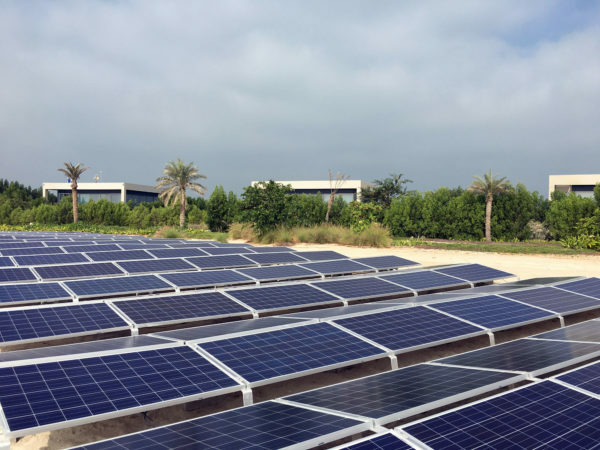 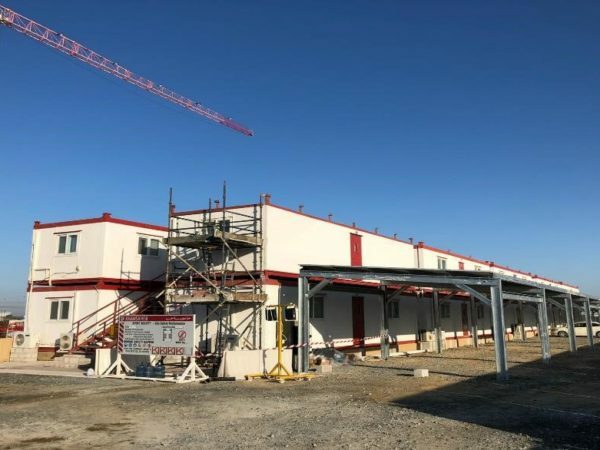 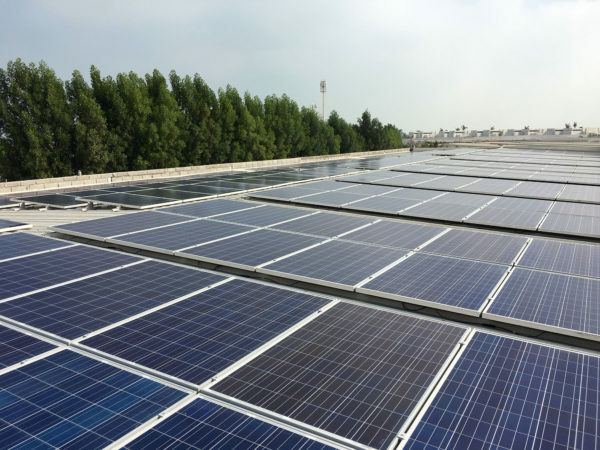 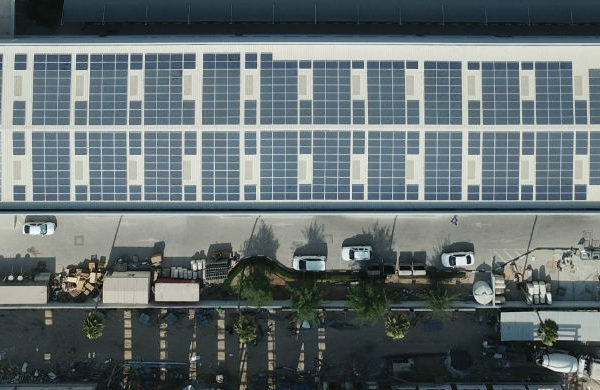 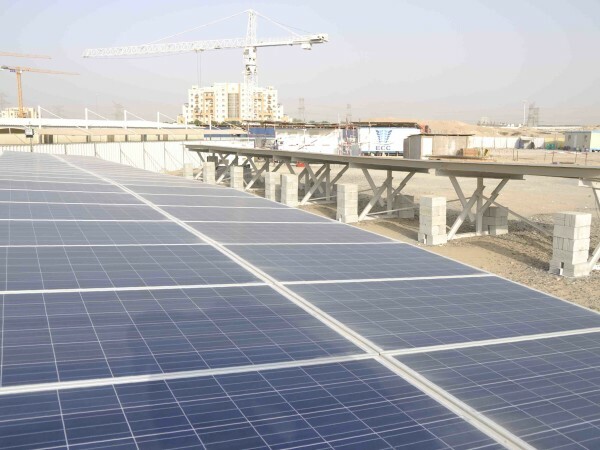 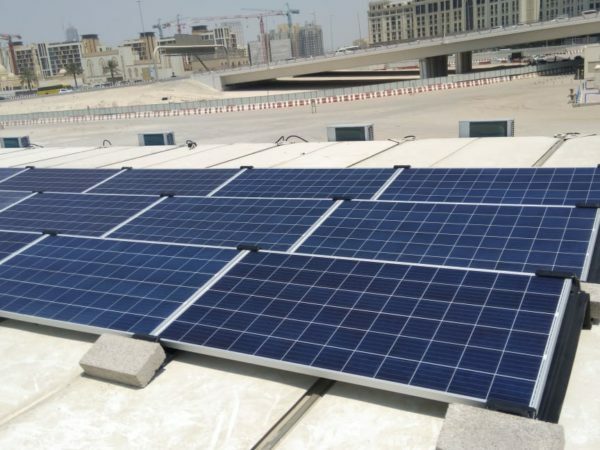 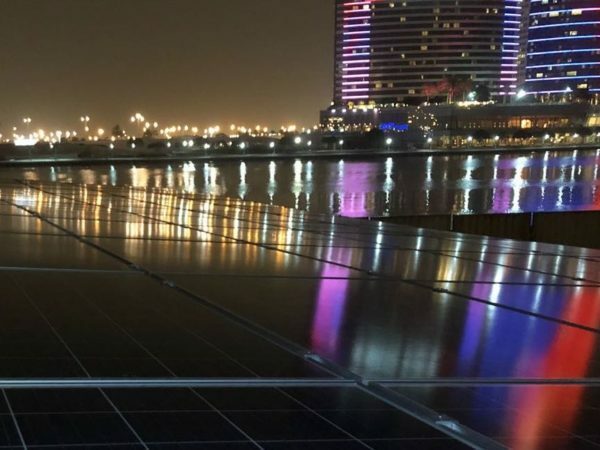 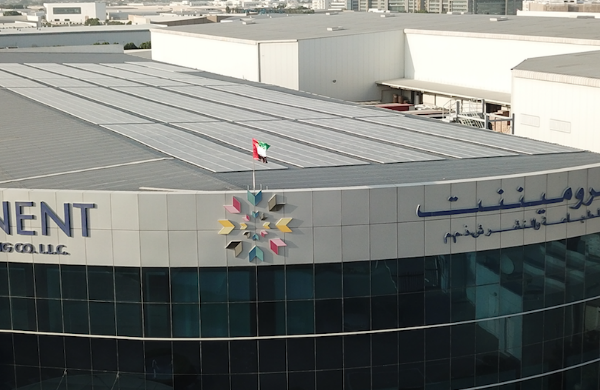 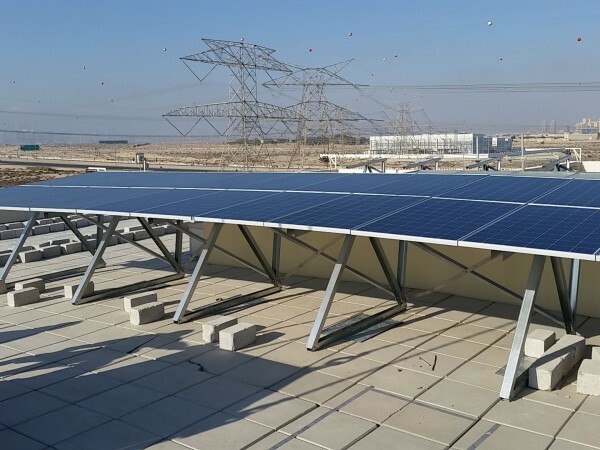 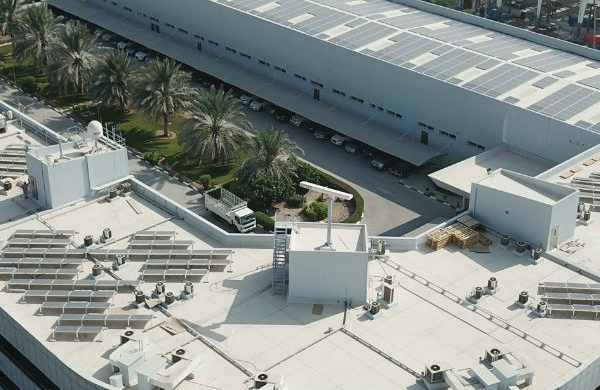 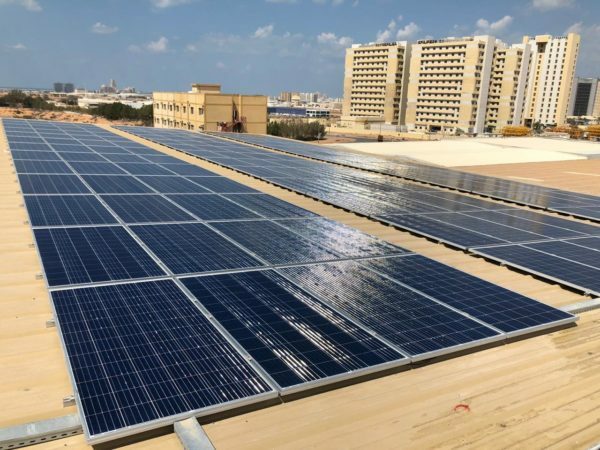 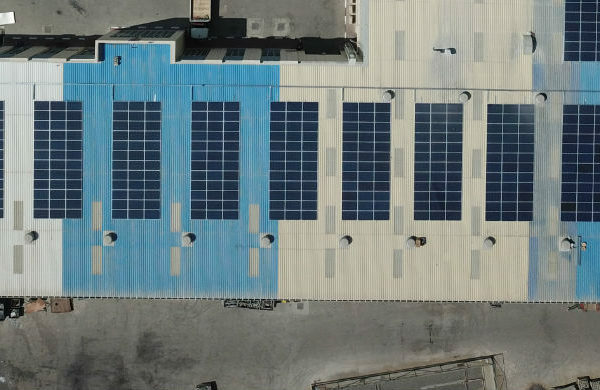 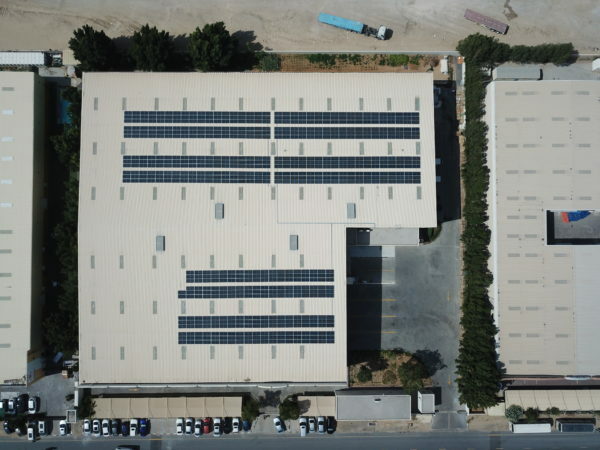 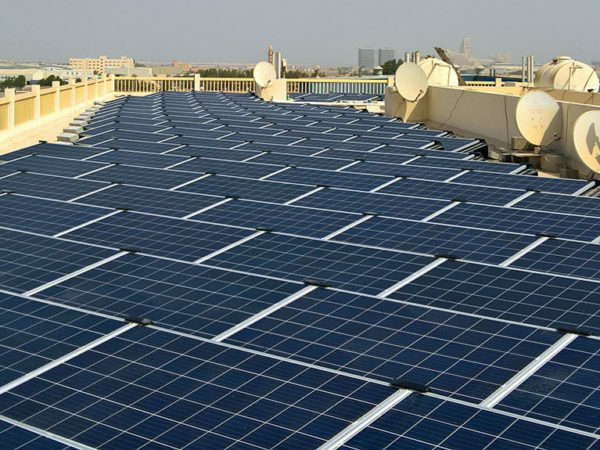 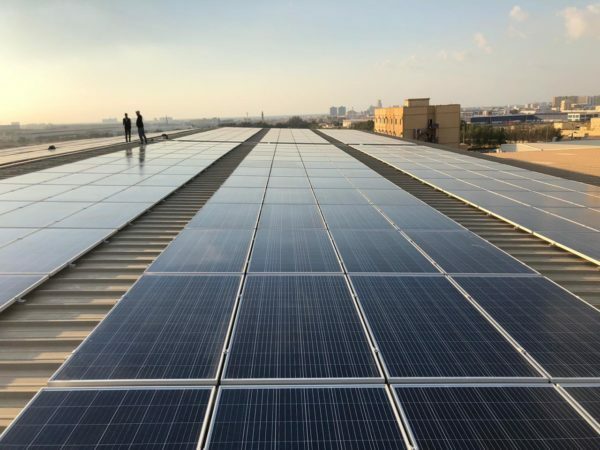 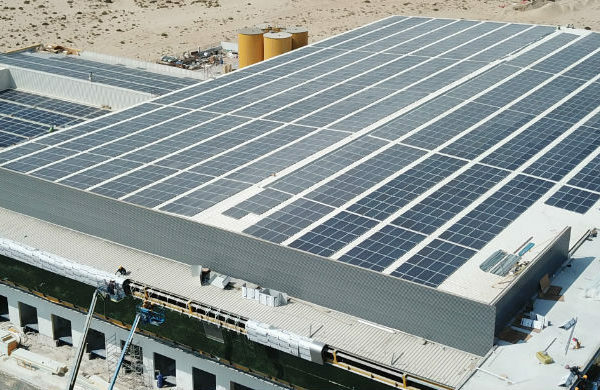 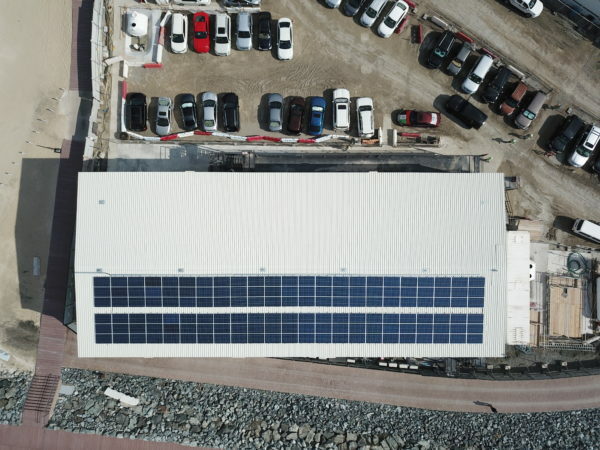 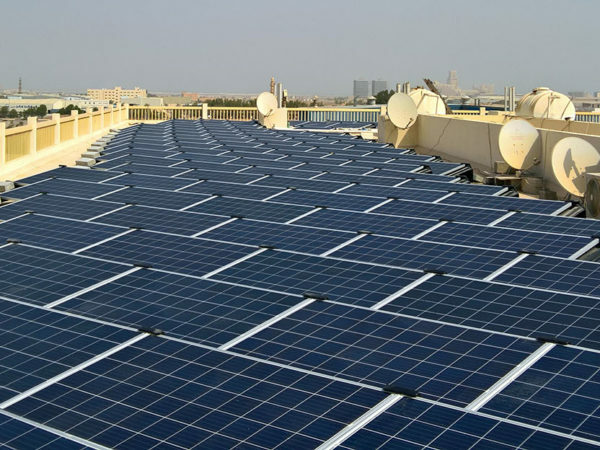 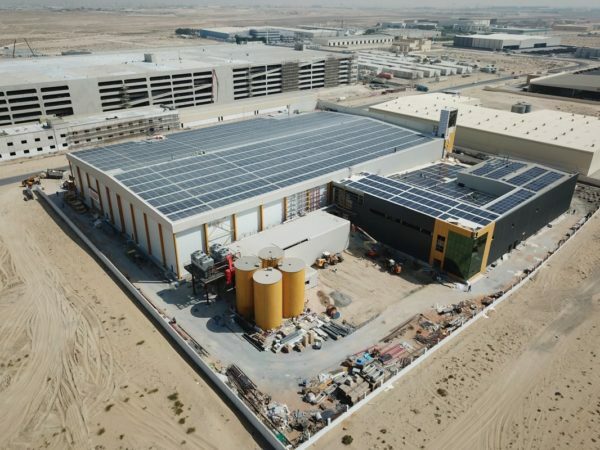 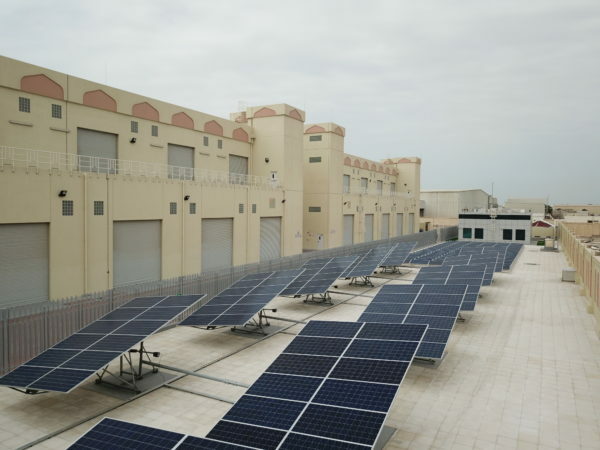 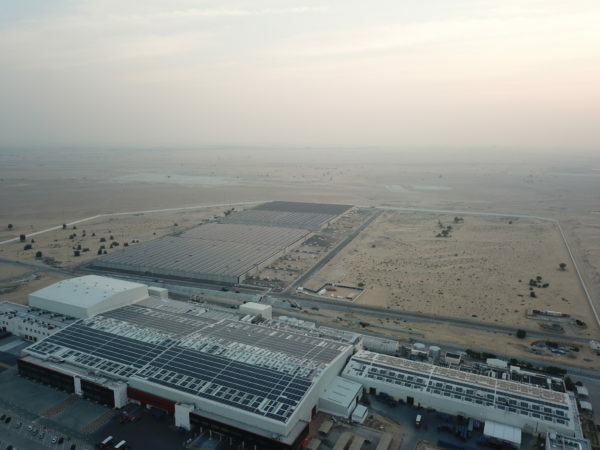 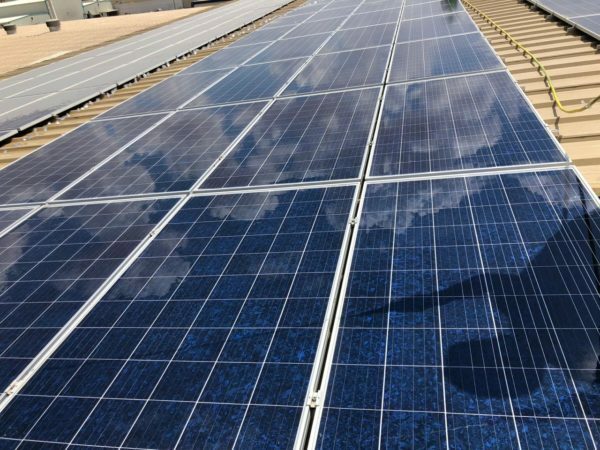 12.5 kWp grid-connected solar rooftop system for Amana head office in Dubai Investments Park.